At only 4.2 square miles, the small island of Key West hosts some of the most breathtakingly scenic views in Florida. From crystal clear water and tropical foliage to historic architecture and a diverse array of marine life, Florida’s southernmost point is, for lack of a better word, paradise. That’s why we’ve compiled a list of the not-to-be-missed scenic vistas in Key West. So whether you’re traveling by land, air or sea, enjoy the view! Located on the waterfront in Key West’s historic Old Town, Mallory Square is the place to be for breathtaking sunset views over the Gulf of Mexico. Vibrant hues of red, orange, pink and yellow attract hundreds of visitors each night for Mallory Square’s “Sunset Celebration.” Since the late 1960s, Sunset Celebration has grown from sun gazing to a lively gathering of arts and crafts exhibitors, street performers and food carts. At the corner of South Street and Whitehead Street rests an anchored concrete buoy marking the Southernmost Point. Established in 1983, this yellow, black and red buoy is one of the most photographed Key West attractions and with good reason. At only “90 miles to Cuba,” you can feel the old world charm of Florida’s maritime history. Just don’t forget the camera! Silly photos are a must at the Southernmost Point. Built in 1926, La Concha Hotel is seven stories high and offers some of the most spectacular views in Key West. Located in the heart of downtown, the hotel is also a National Historic Landmark. From sunsets overlooking Duval Street to sparkling city lights, make sure you check out La Concha Hotel’s rooftop with a 360-degree view of the Conch Republic. So grab a drink and breath in the salt air. You’re on vacation after all! 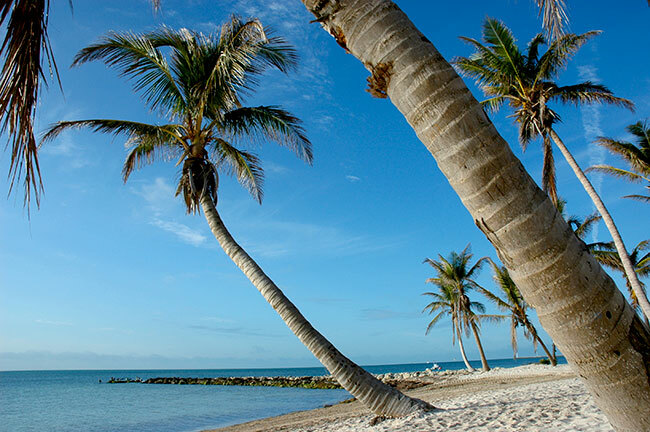 Known as Key West’s “favorite beach,” head over to Fort Zachary Taylor State Park to see some of the nation’s most sought-after southeastern coastline. Designated a National Historic Landmark in 1973, Fort Zachary Taylor offers swimming, snorkeling, fishing, nature trails and bicycling. Did we mention the view? Make sure to stay for sunset and keep your eyes peeled for woodpeckers, white heron, hawks, dolphins and even a sea turtle or two. For nearly 200 years, the Seaport (also known as “inner harbor” or “Key West Bight”) has remained a focal point for those living on and visiting the island. 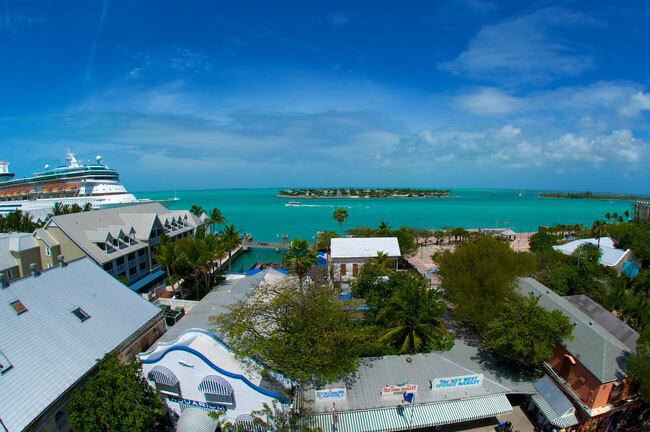 Today, Key West Historic Seaport and Harbor Walk boasts a 150-slip marina, water sports of every kind and an array of souvenir shops and seafood joints. 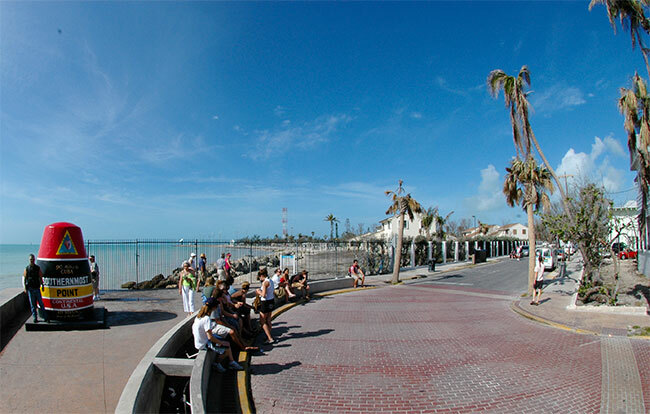 There’s also a spectacular vista of shimmering sunsets over the Gulf of Mexico making the Seaport one of Key West’s most scenic strolls. The Key West Lighthouse has served as a historical focal point ever since it’s construction in 1848. Built by the U.S. Navy shortly after a base was stablished on the island, the lighthouse was used as a lookout tower in times of bad weather and war. 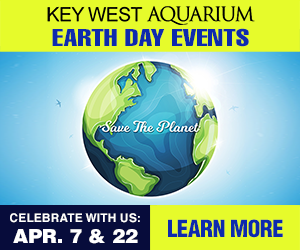 Today, it stands as a commemoration of Key West’s history and serves as an educational museum. 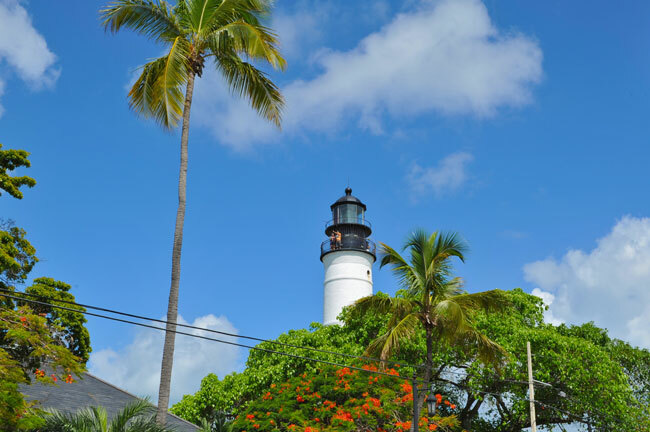 Visitors can venture up 88 steps to the top of the light for a magnificent view of Key West. The tropical scenery of the surrounding area is a can’t miss adventure for anyone visiting the island. Customary to Key West, this museum puts a spin on the traditional. Learn about Key West’s rich maritime past as you explore the Key West Shipwreck Treasure Museum, complete with live actors, films and real artifacts from an over one hundred year old wrecked vessel. Continue on to the lookout tower that stands a staggering 65′ tall. Gaze out at the crystal blue waters, and be sure to alert everyone if you see a wreck!